Add an aluminum fence to your property is the perfect way to enhance your Murfreesboro property. Being extremely versatile, aluminum fencing can be used for a variety of fence needs…it’s perfect for pool enclosures, property boundaries and general fence needs. 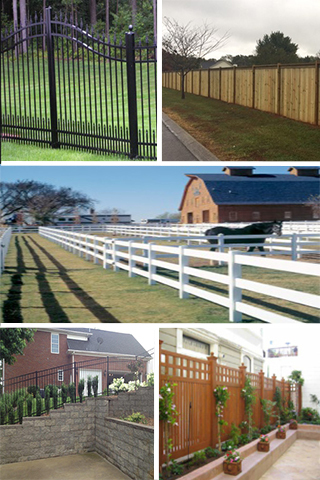 Middle Tennessee Fence has years of experience installing quality aluminum fencing in Murfreesboro. You can depend on our qualified fence contractors to help you design and install the perfect aluminum fence. WHY CHOOSE ALUMINUM FENCING? Aluminum fencing is strong, reliable, durable, dependable and can counted on to last for many, many years. It has very low-maintenance which is loved by many homeowners! Call us today to discuss your aluminum fence needs for your Murfreesboro property.